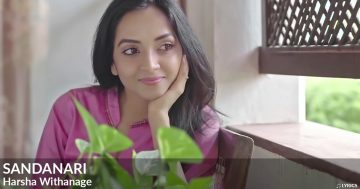 Sri Lankan Sinhala Song Music and Lyrics. Hiruge Lowedi lyrics in english transliteration. 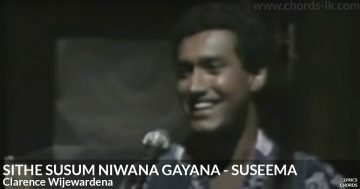 Clarence Wijewardena Hiruge Lowedi lyrics are property and copyright of their owners. Lyrics provided for educational purposes and personal use only.